The Australasian Biological Control Association was founded in 1992. It was formed to facilitate cooperation and information exchange between companies producing beneficial arthropods for use in horticulture, agriculture and turf. 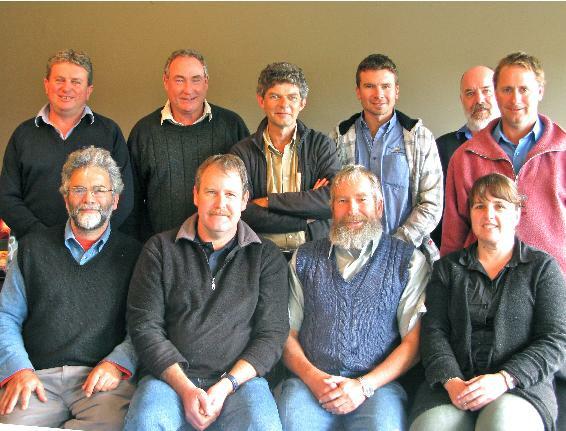 Since then the association has gradually grown to 11 members, including 2 from New Zealand. See Suppliers for a list of members. The members aim to further the knowledge of beneficial insects and mites and the role they play in pest management systems. To this end the association has produced a number of brochures, posters, two editions of The Good Bug Book and established the www.goodbugs.org.au web page. The ABC is currently in the early stages of implementing an IPM accreditation scheme. Crop consultants gain accreditation and are then able to nominate specific growers for grower accreditation. The consultants are assessed by experienced members of the ABC. They must meet a set of criteria that demostrates that they make a reasonable effort to incorporate biological methods and minimally disruptive chemical controls into their pest management programs. An accredited consultant can then nominate growers who fit the grower requirements. Accreditation enables the grower to use the IPM logo on their product. This logo is a measure of a high level of committment to IPM and the need to reduce chemical inputs and minimise environmental and human health impacts. Paul Horne (IPM Technologies), Paul Jones (BioMites).